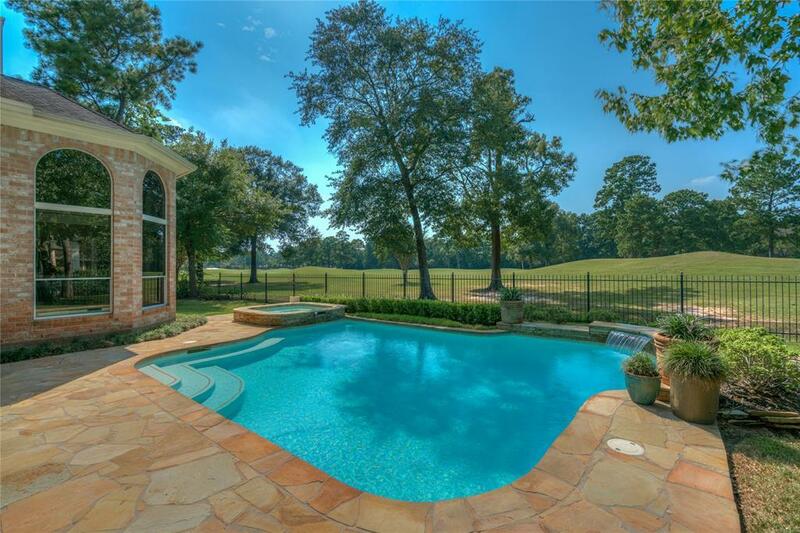 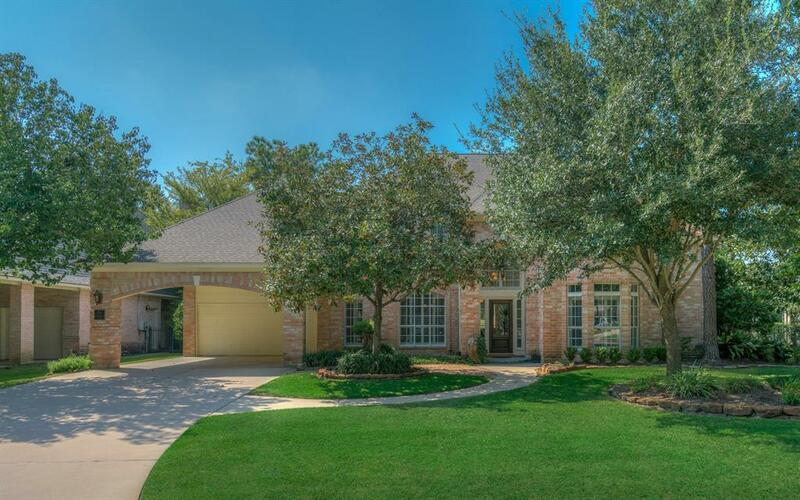 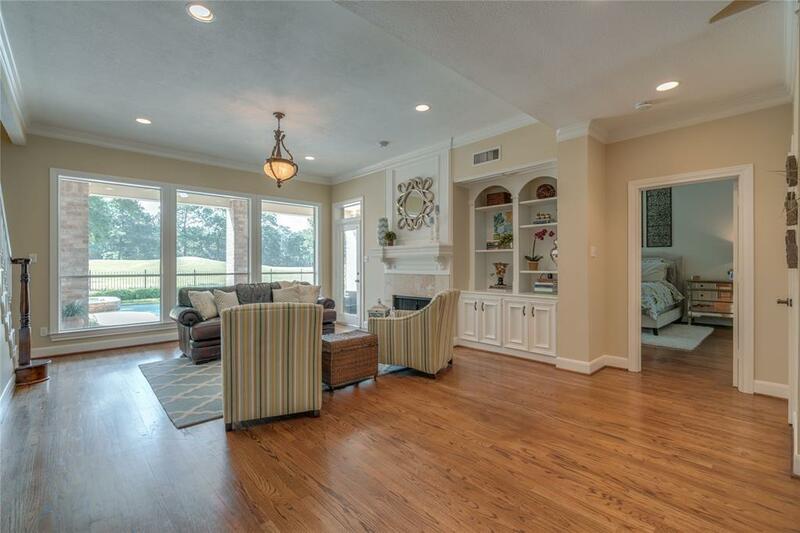 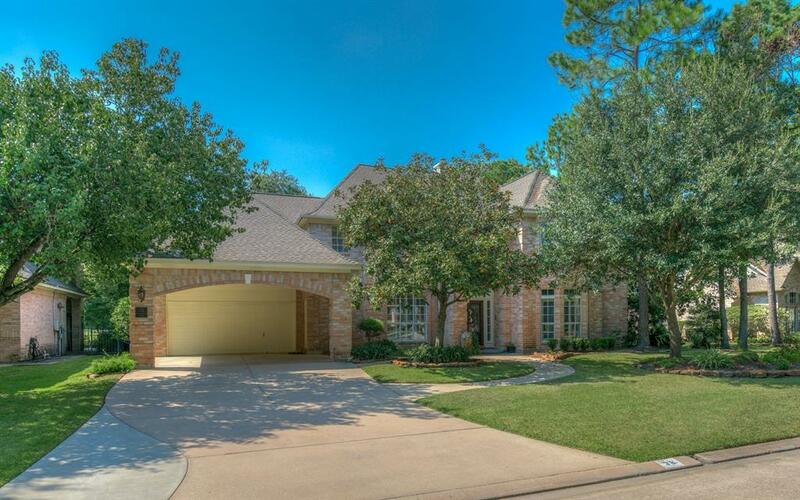 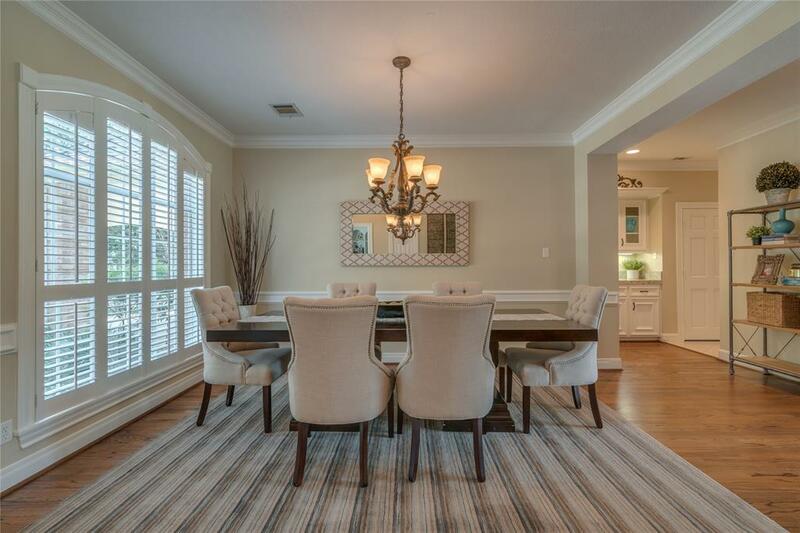 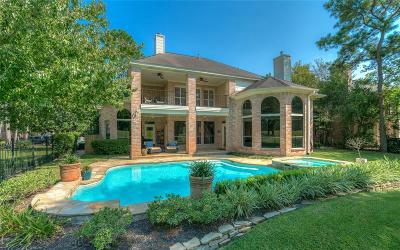 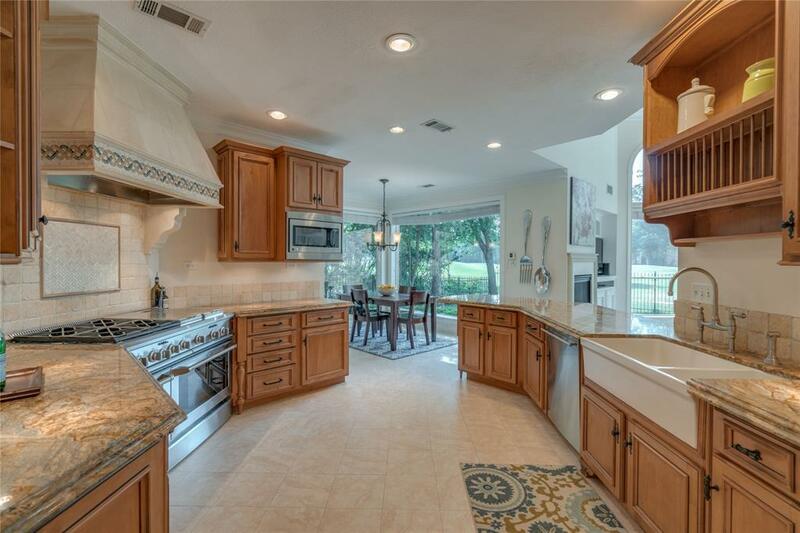 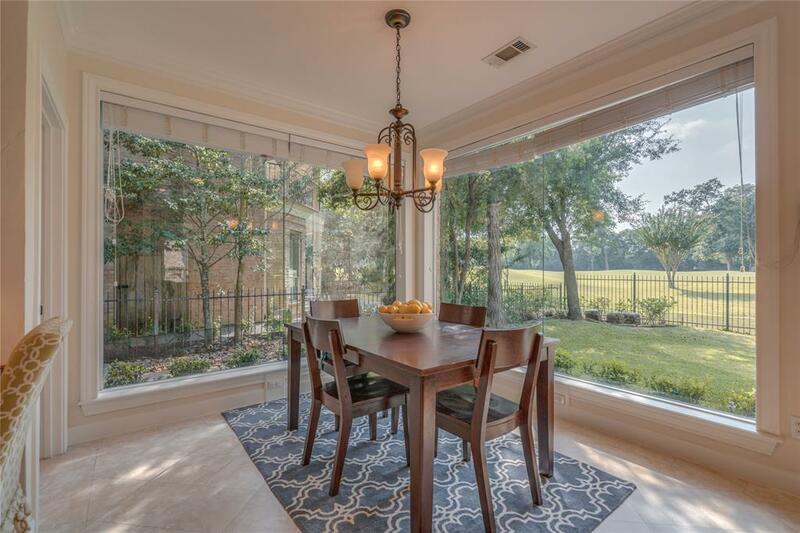 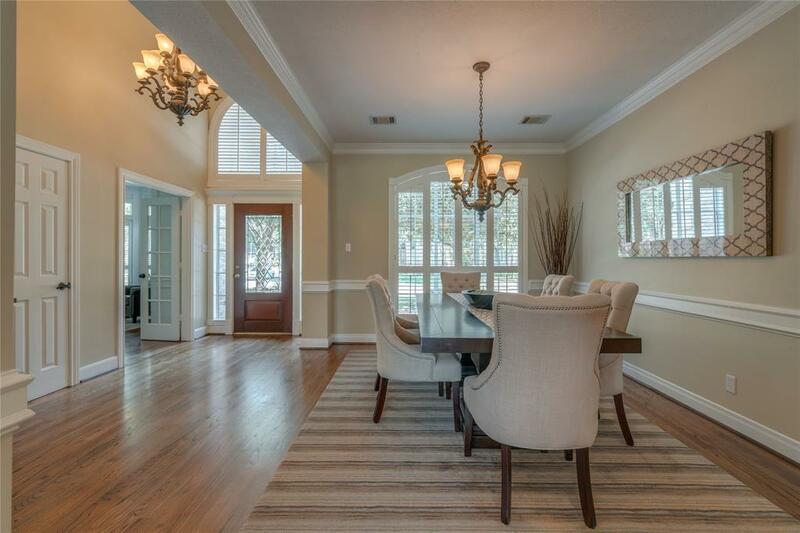 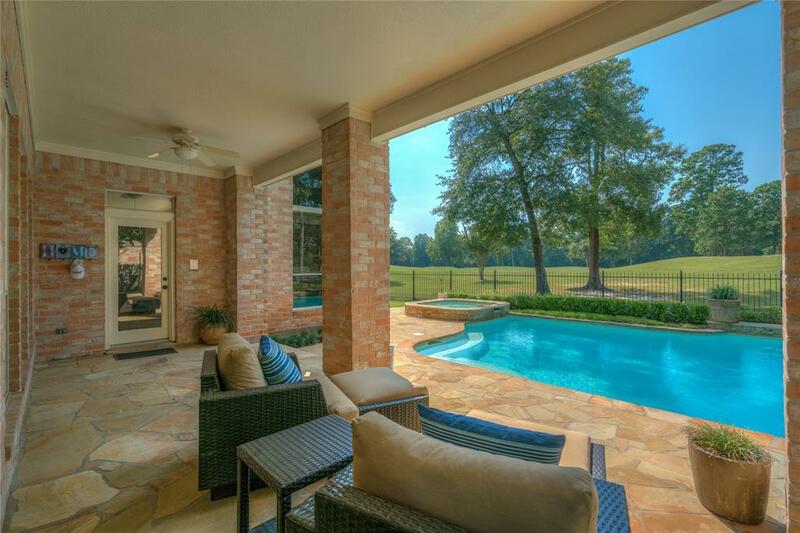 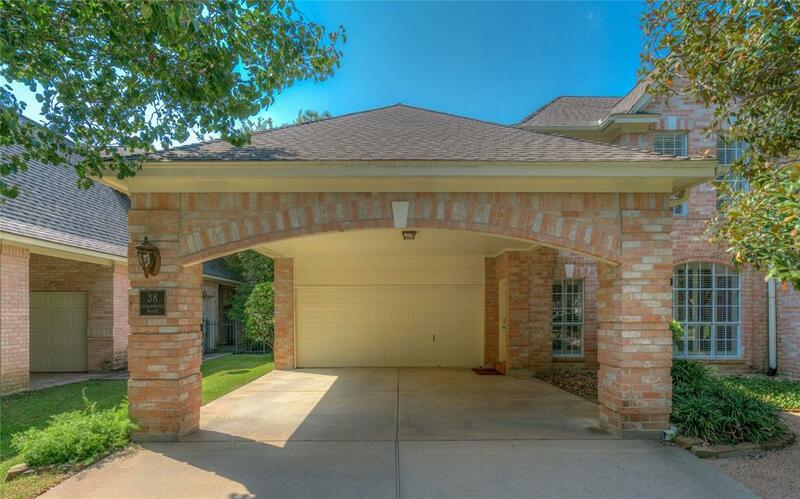 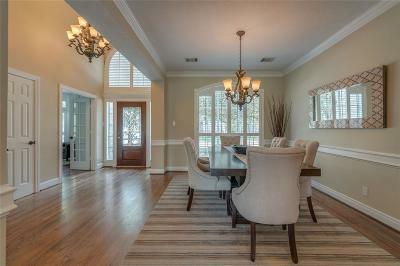 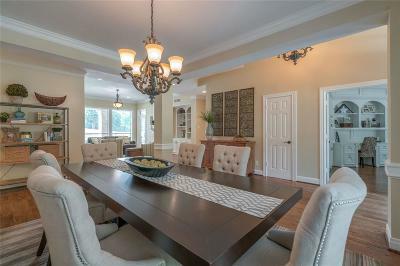 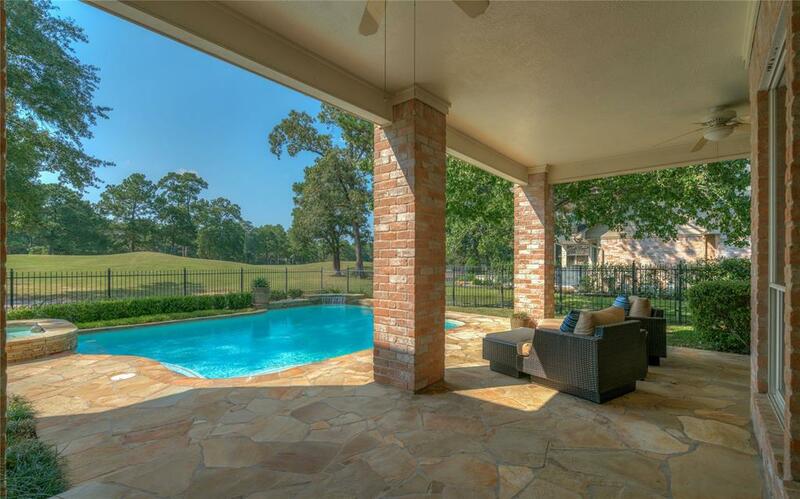 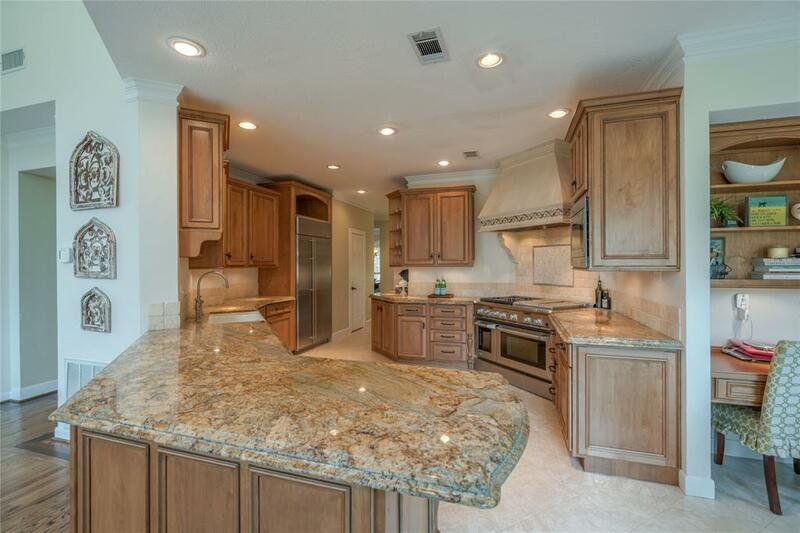 Gorgeous UPDATED Custom Home in Shadow Lake on Premium GOLF COURSE lot w/Pool/Spa. 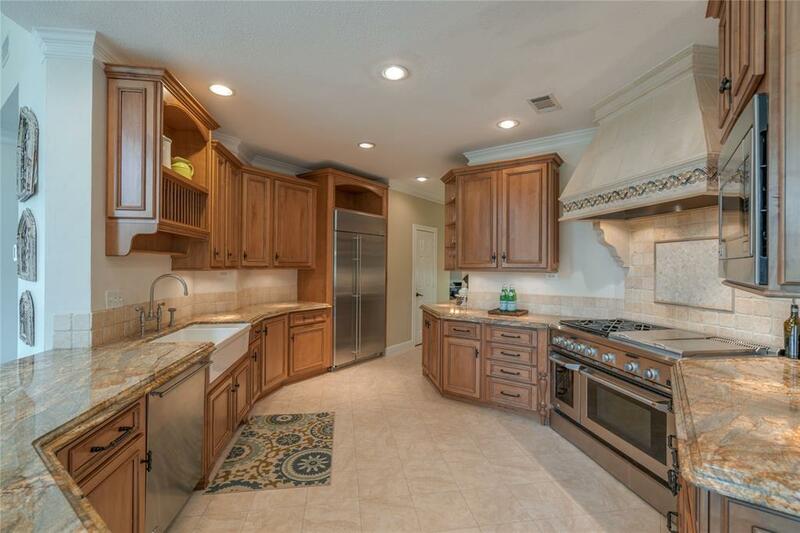 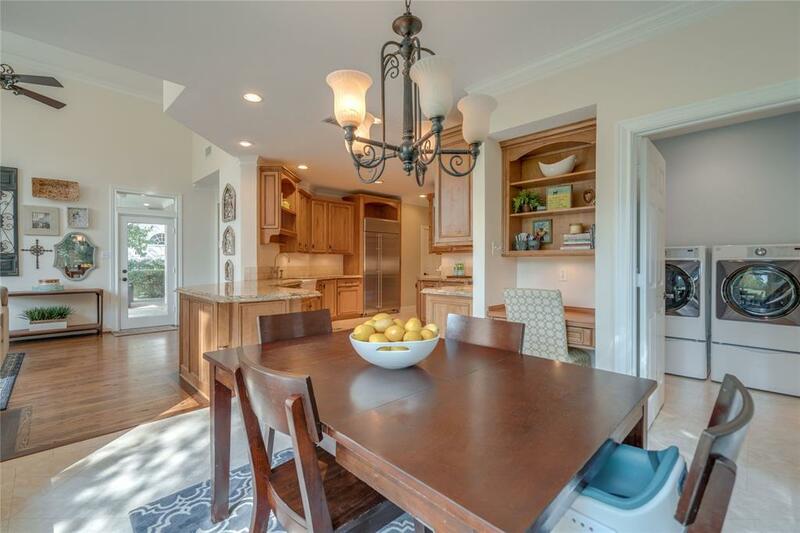 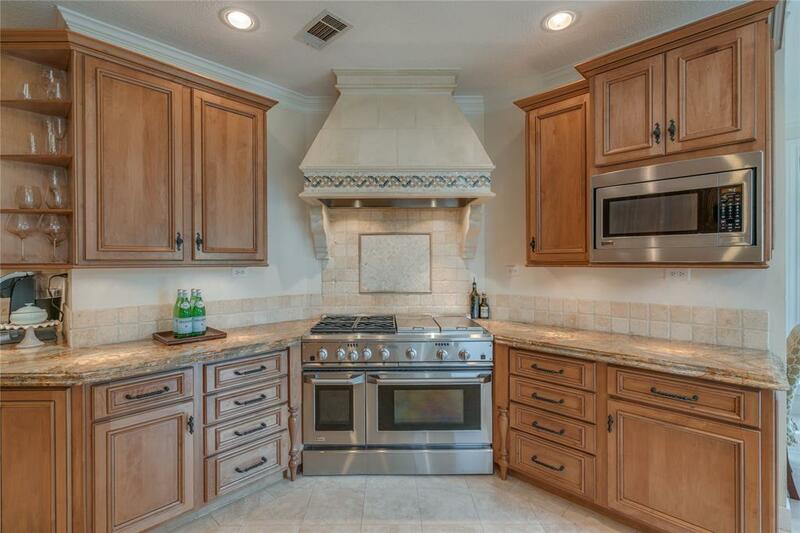 Top-of-line kitchen w/GE Monogram stainless steel appls, professional grade gas range w/griddle and DB ovens, custom range hood w/Walker Zanger tile/stone detail, farmhouse sink, built-in refrig + wine refrig. 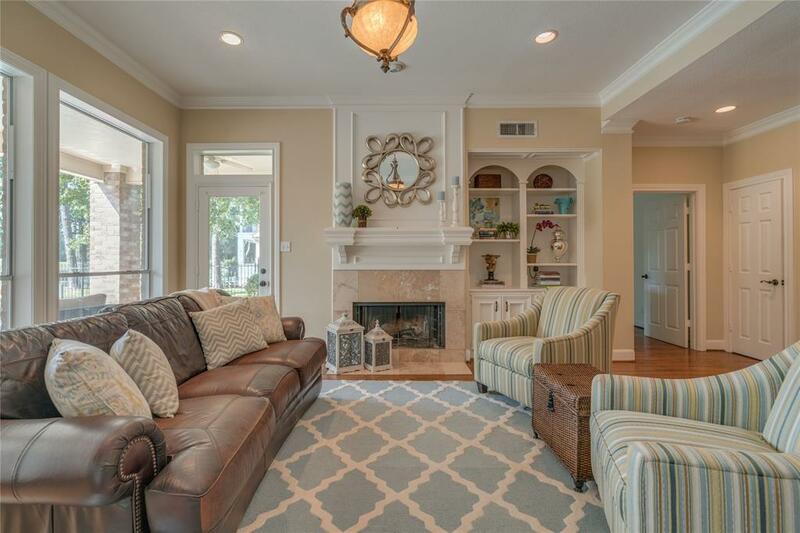 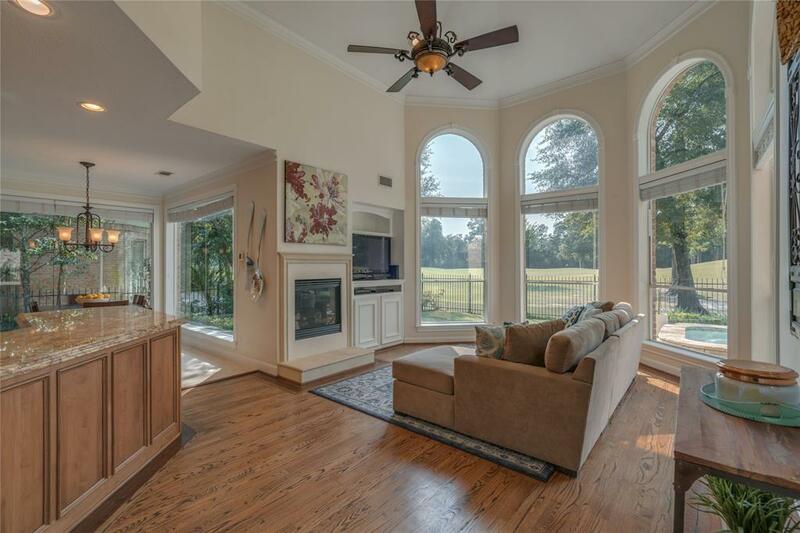 Gracious open floor plan w/formal living, dining, 2 fireplaces, study w/built-ins & wainscoting & beautifully refinished wood floors. 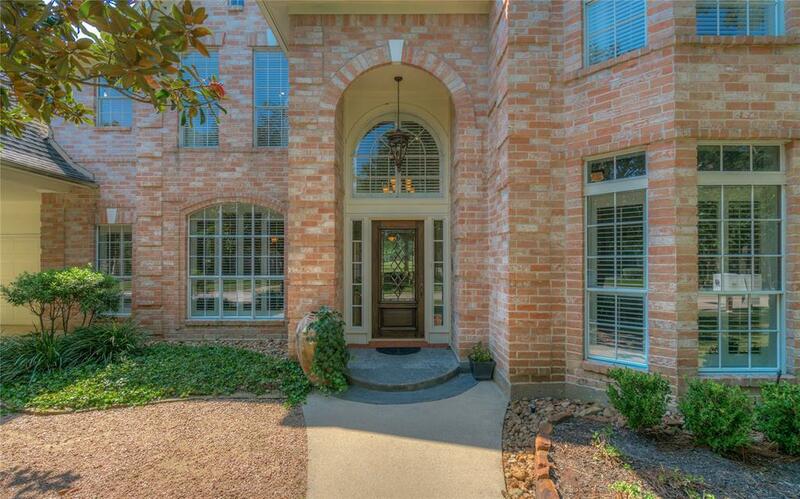 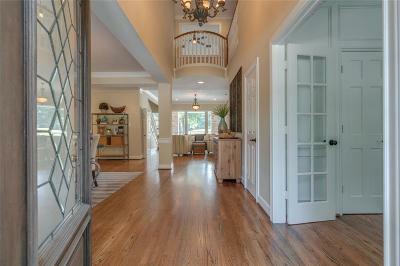 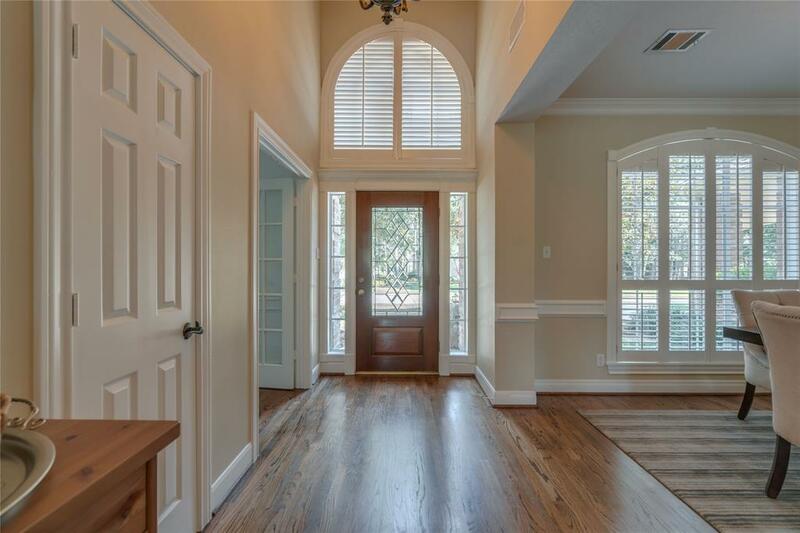 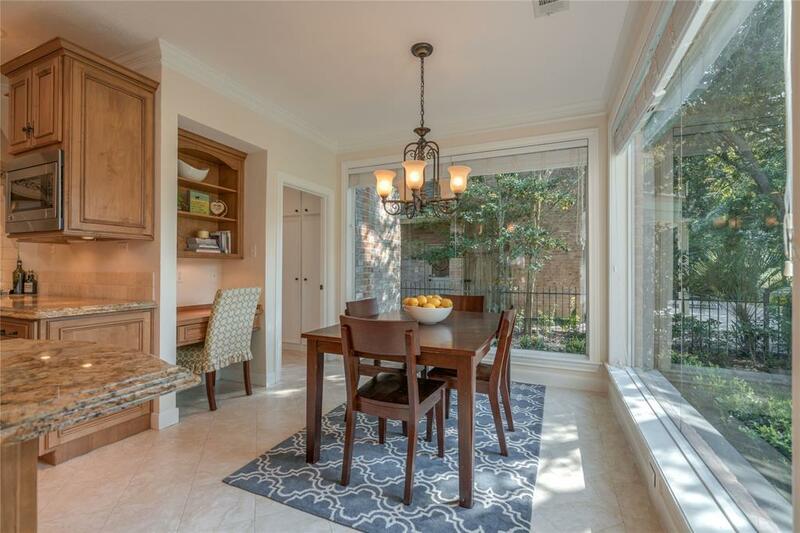 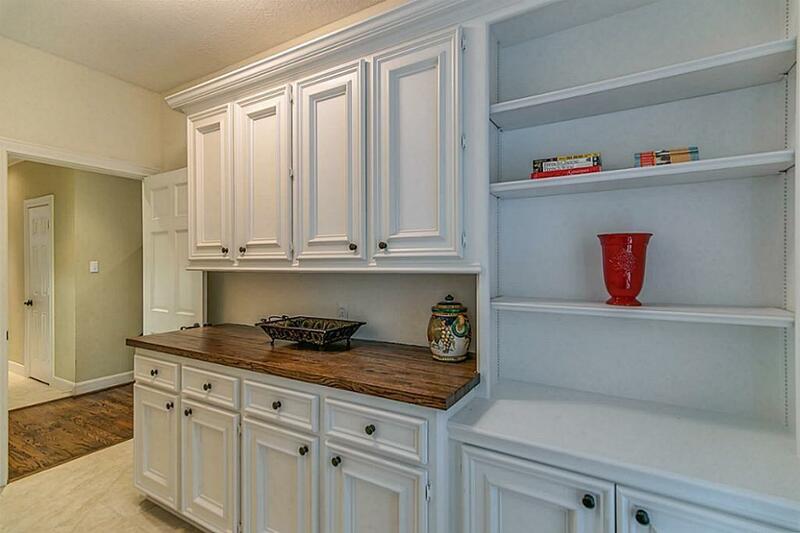 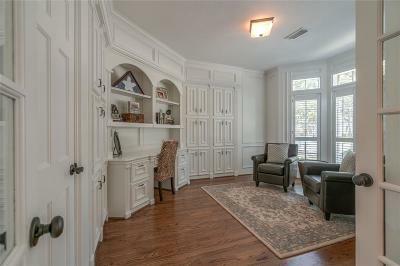 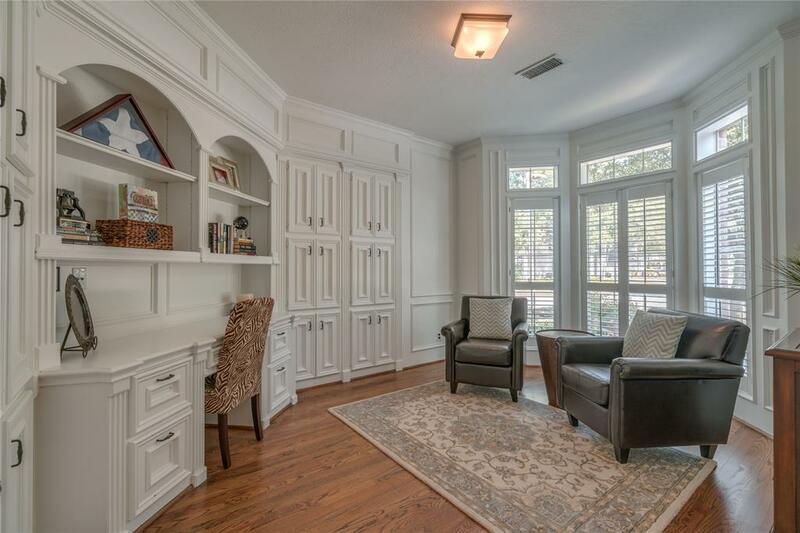 Well designed with a mudroom off the porte cochere for quick in/out access to kitchen. 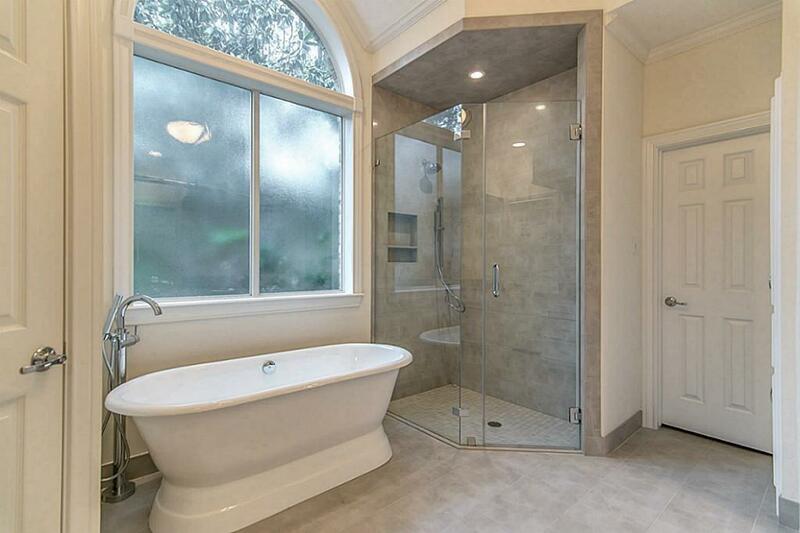 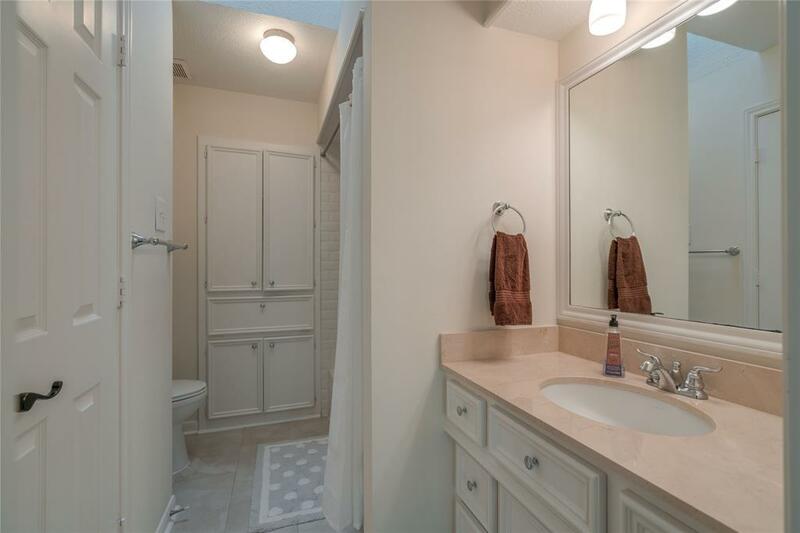 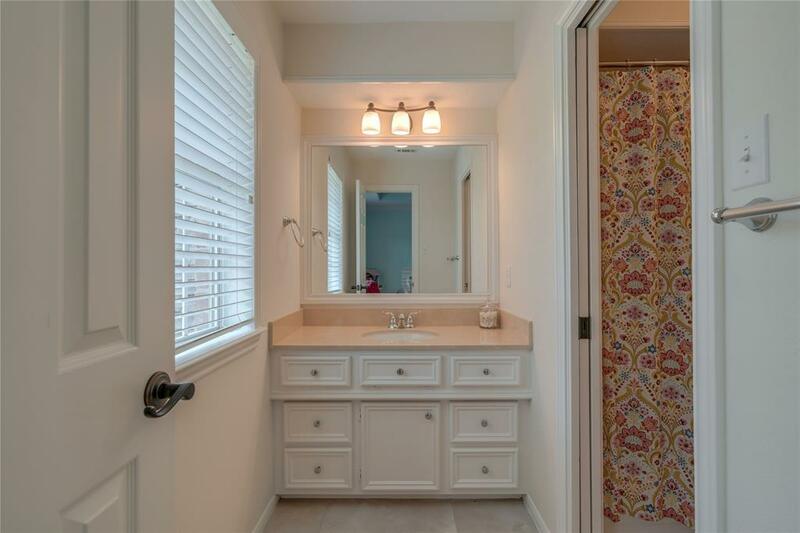 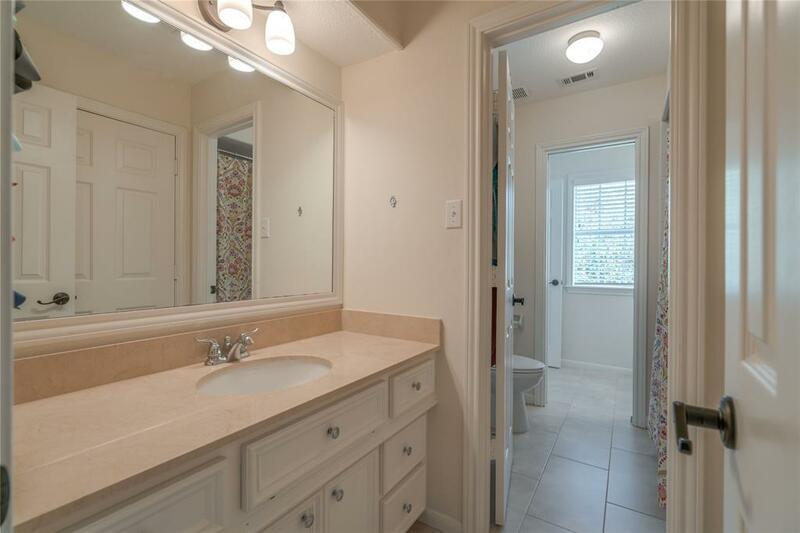 Also large utility room w/sink, custom storage and opens to a pool bathroom. 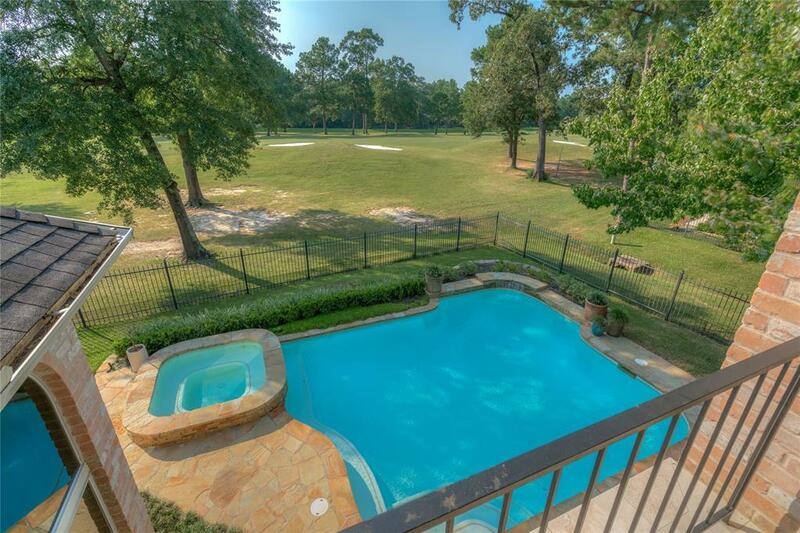 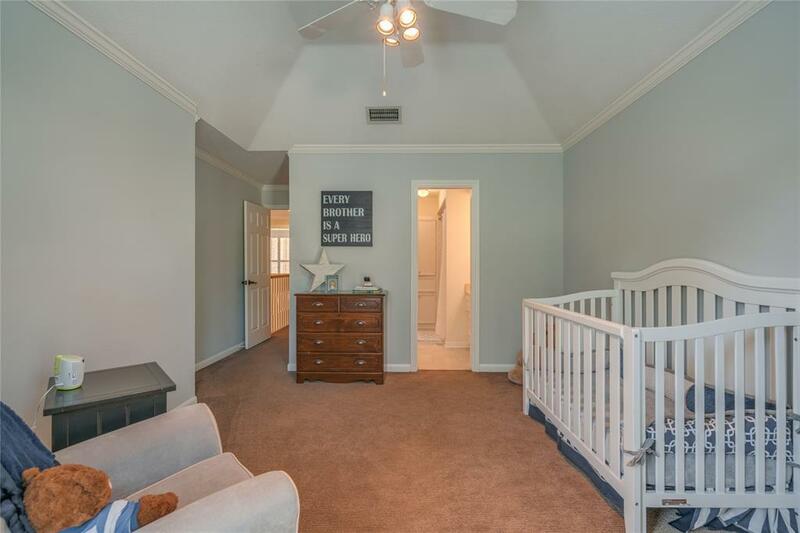 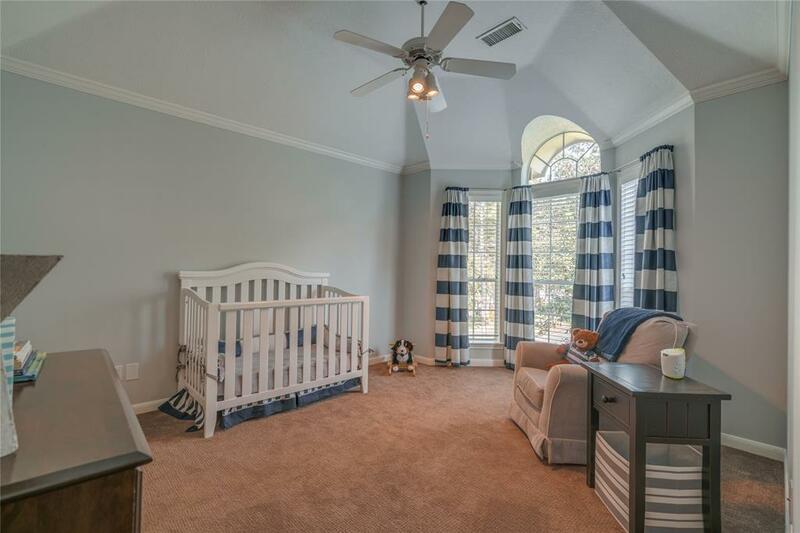 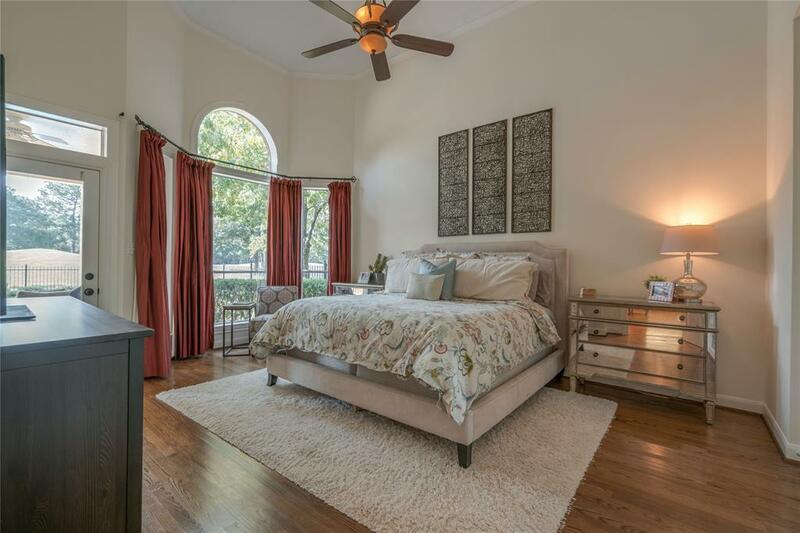 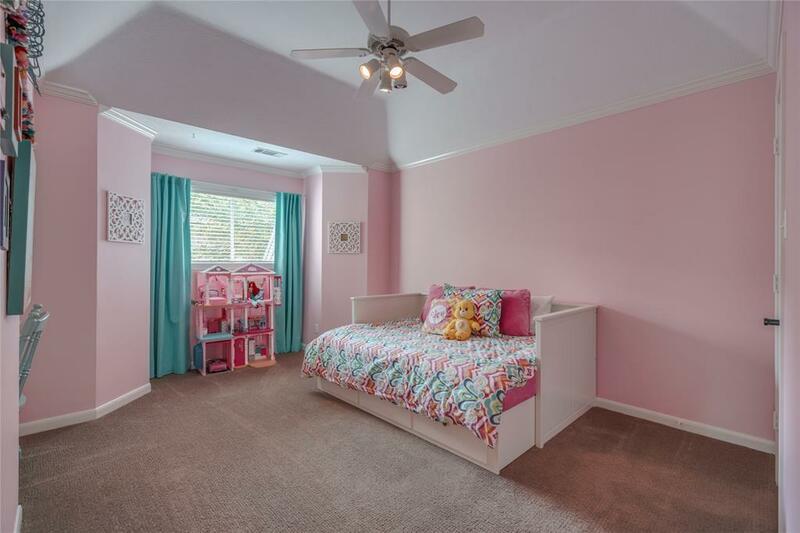 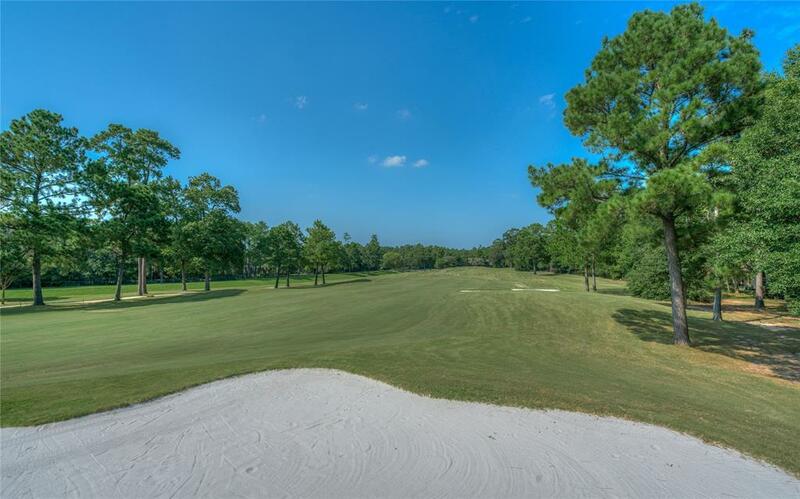 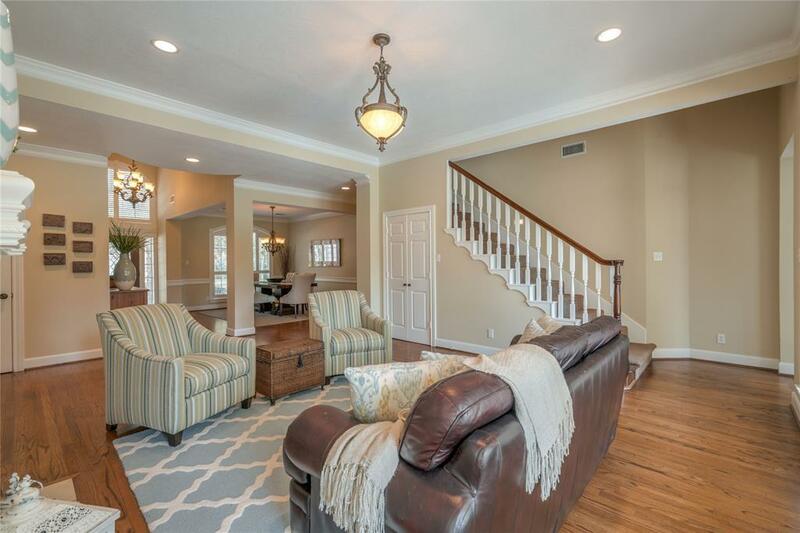 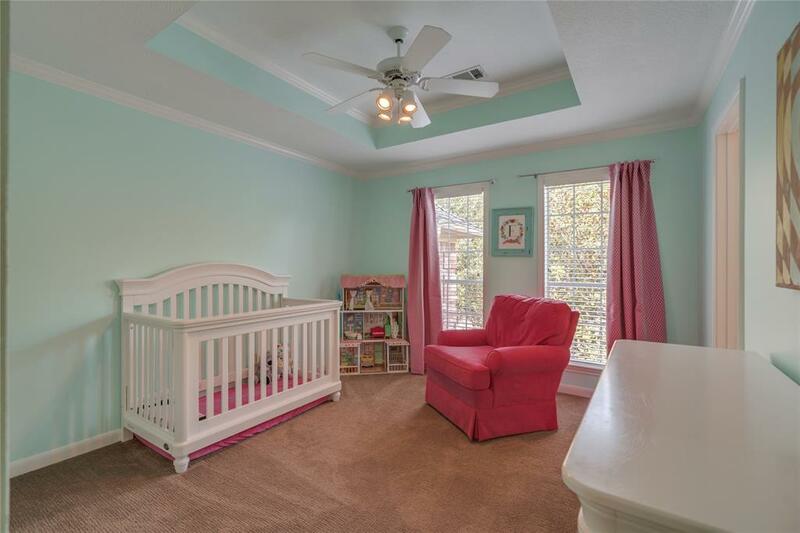 Master suite on first floor w/serene views of pool & golf course; updated modern bathroom w/frameless shower, free standing tub, two closets & all tile flooring. 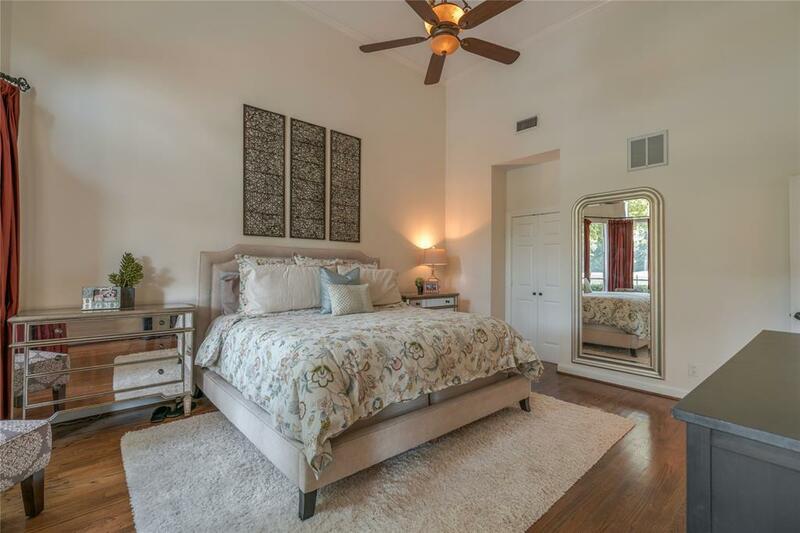 Upstairs there are 3 oversized bedrooms, one has ensuite bathroom and two share Jack/Jill bathroomâall have been updated. 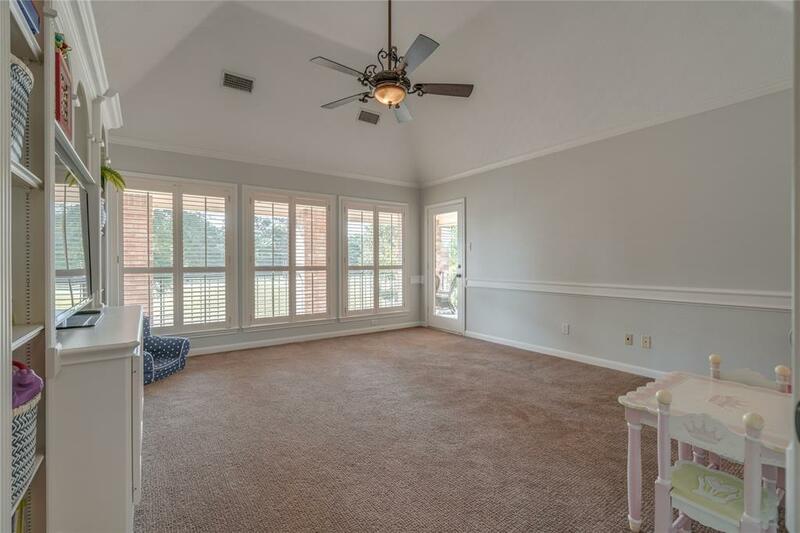 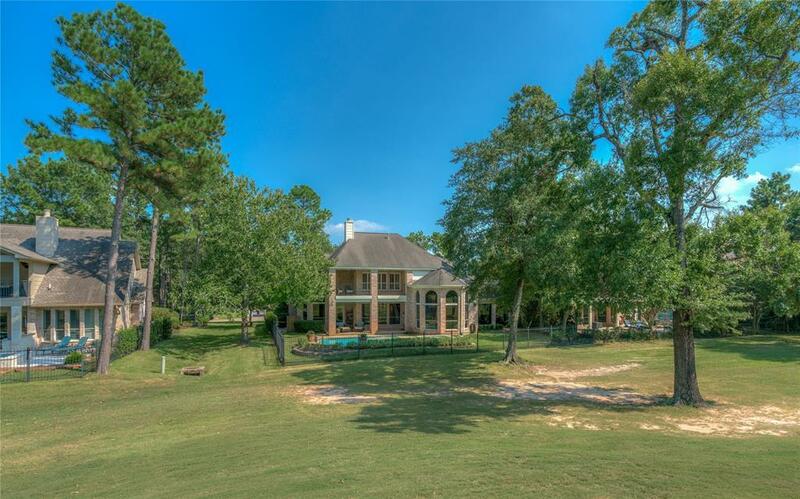 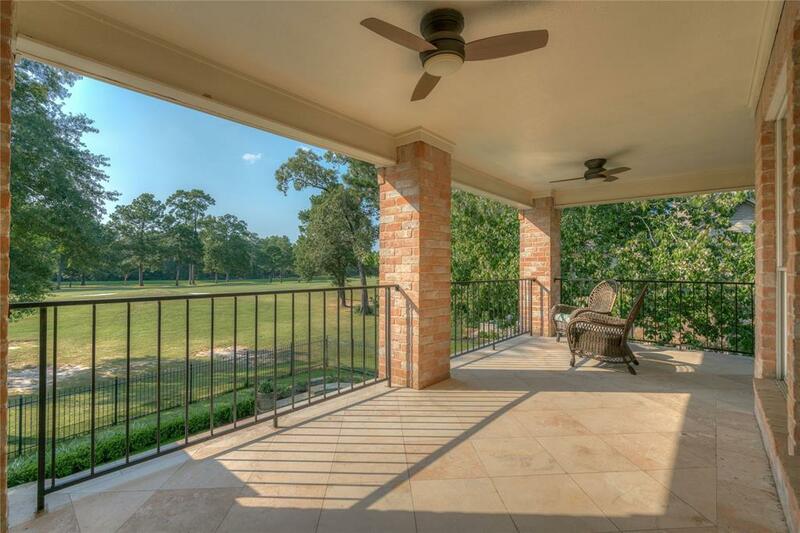 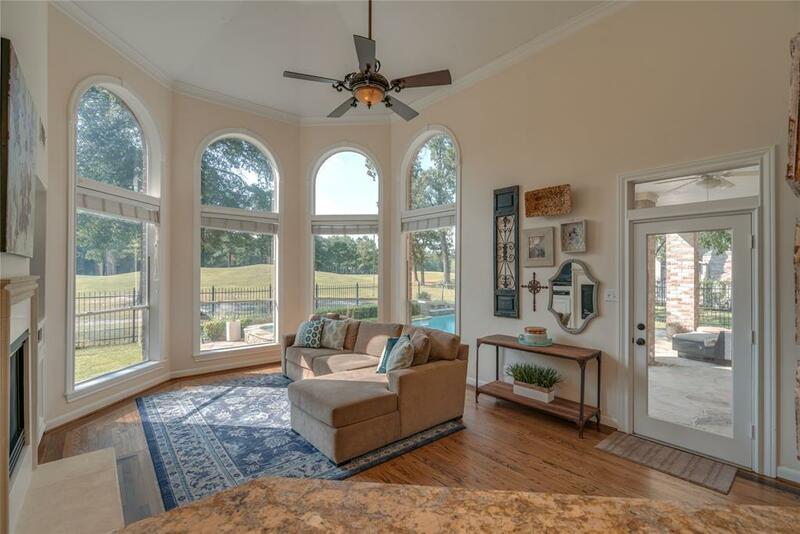 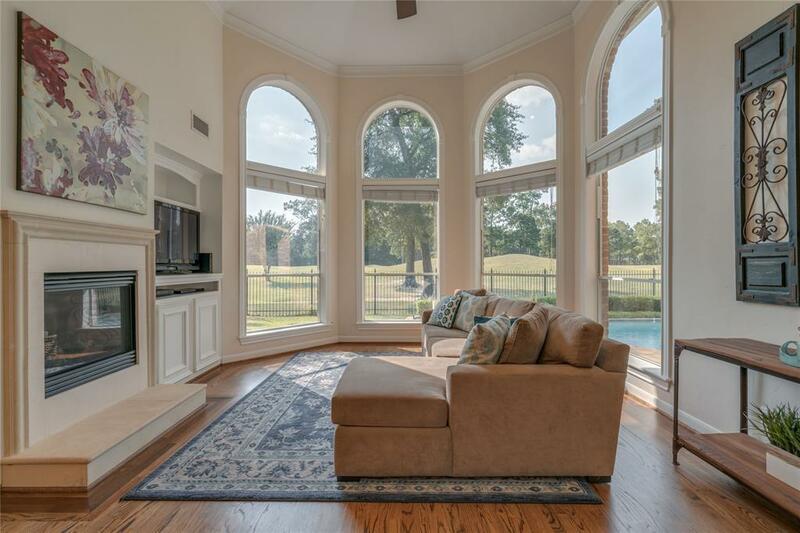 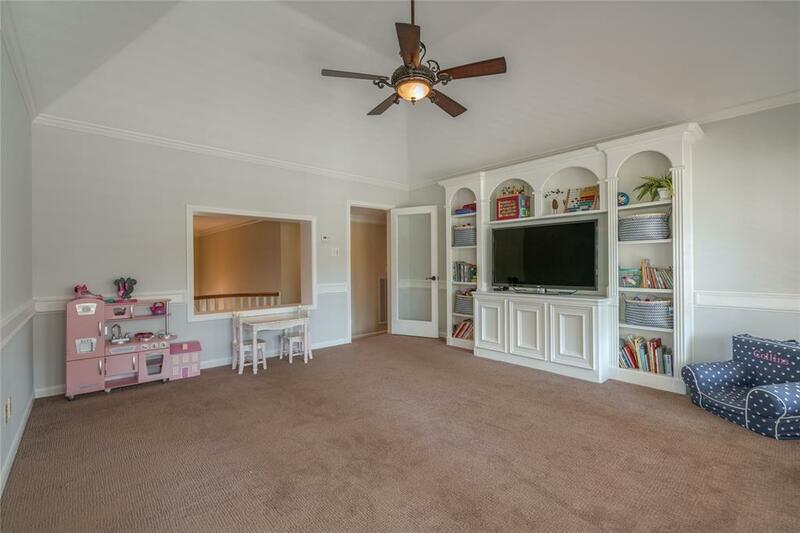 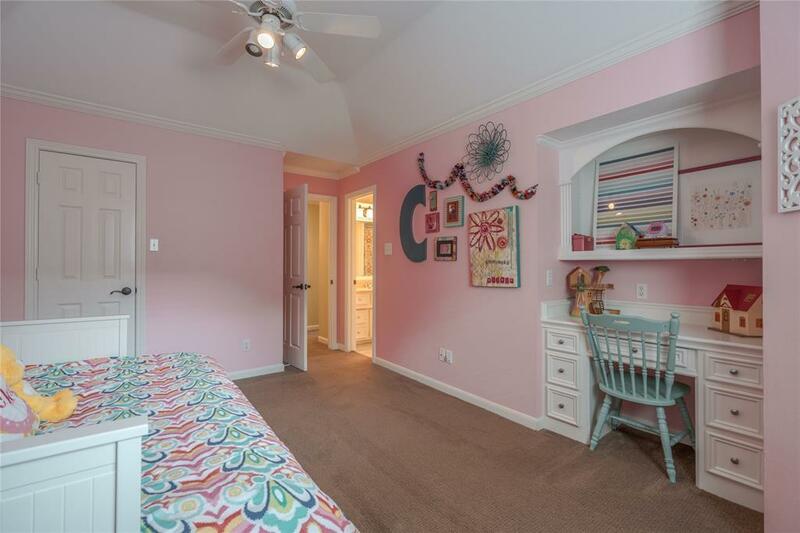 Off the gameroom is a gracious balcony w/panoramic views of golf course. 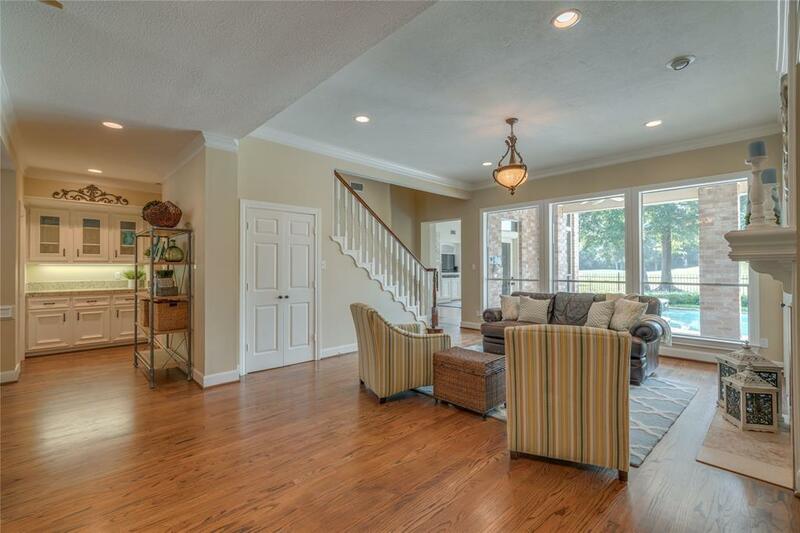 Zoned to David Elem & College Park HS!! 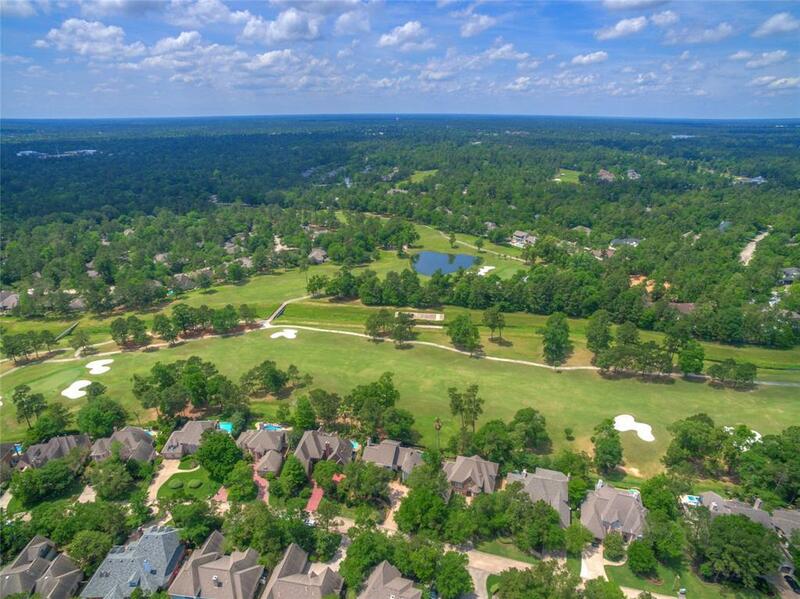 Directions: From I-45 Take Lake Woodlands West, Right On Golden Shadow Circle, Left On Dovewood Place, Left On Shearwater Place. 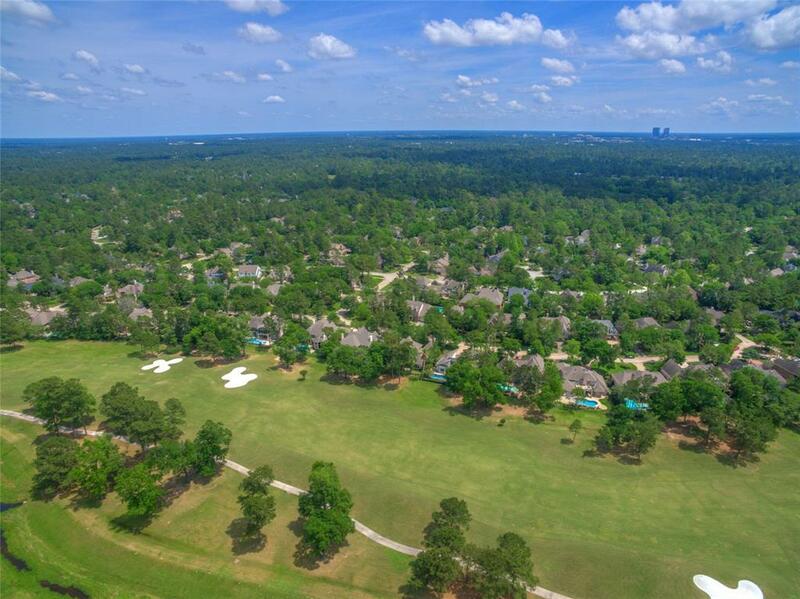 Home On Right, Backs To Golf Course.